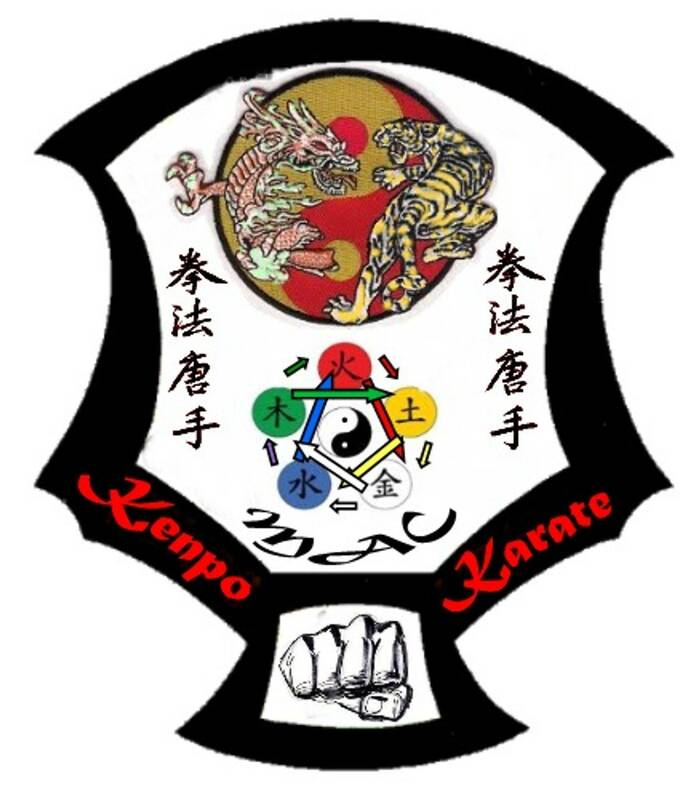 MAC Kenpo Karate Instructors at a local Karate Demonstration event. My son training outside a dojo when he was 2 yrs old. It was fun just seeing this video when I came out from the training session. WOW! I think he trained harder than me. Breaking roof tiles and cement blocks. Kenpo basic defence techniques. Kenpo form 1 and Bow staff form with practical application demo. Front Kick and basic blade/side kicks demonstrated.